Queensland’s climate allows trees here in South East QLD to grow at an enormous rate. So we will see trees double in size in very short time frames. What grows slowly in Adelaide can become a noxious weeding Brisbane overnight. Having yearly Visual Tree Assessment’s on your tree by a Qualified Arborist will ensure the best diagnosis of your trees wellbeing. Healthy and safe trees can generally be maintained with only minimum work performed on them. Should I trim my tree? Cutting any tree for the sake of it or because ‘it’s that time of year again’, can be a big mistake. Deliberate and precise tree work prescribed by a qualified arborist is essential for a trees long term wellbeing. 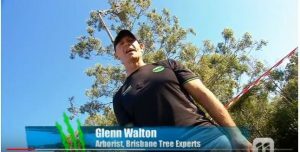 A qualified arborist will not prescribe trimming work if the tree doesn’t require it. Don’t be persuaded or conned to do unnecessary tree work by dodgy tree loppers. Can we cut the top off to make it safe? 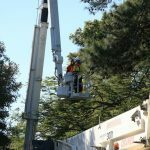 Topping or tree lopping the term most people commonly use for tree maintenance. This practice is not a safe or healthy alternative for long term tree management. Lopped trees produce masses of shoots that are poorly attached to the remaining stems and branches. Unlike normal branches, the new regrowth develops from buds near the surface of the old branches; not in their usual socket of overlapping wood tissue. This results in the newly formed branches being weaker than they were before the tree was cut resulting in highly unstable growth. In most cases crown thinning and branch reductions are recommended outcomes for tree maintenance. Am I able to cut overhanging branches back to the fence line? 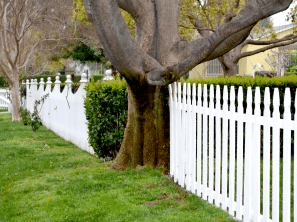 The laws in Brisbane regarding overhanging branches from neighbour’s trees is quite simple, ‘Yes’you can trim overhanging branches from your neighbours’ property. However, you are limited by the amount you can legally remove. There are laws in place that are very specific and can bring heavy fines if not followed. This encompasses a couple of things. Such as – you can cut any branches that are over your boundary as long as the work performed does not compromise the trees ongoing health. Important ‘the council does not support the cutting of branches and throwing them over the fence into the tree owner’s property.’ This will only antagonise your neighbour and could ruin your chances of an amicable solution later on down the track. When do I engage QCAT? Firstly, you would only get in touch with QCAT when you and your neighbour cannot resolve what work needs to be performed on the tree in question. 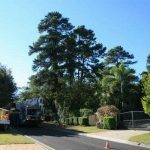 There is no guarantee that any work will be done on a tree as the QCAT arborist will have only the trees wellbeing in mind. In some cases, you can avoid costly litigation by approaching a QAA Qualified contractor/consultant. By using Qualified contractor/consultants, 9 times out of 10 decisions can be made with a minimum cost. Make informed decisions when it comes to trimming or removing your tree. 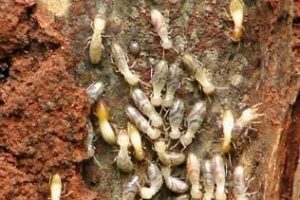 Asking the right questions and sourcing the right tradesman will result in the best quality advice and ongoing tree maintenance. Be selective and don’t settle for second best. Use the QAA Qualified contractor/consultant register. Contractors must meet a certain criteria consistent with best practice, OH&S requirements and Australian standard. Happy tree maintenance! 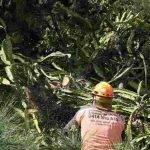 About Brisbane Tree Experts – Brisbane Tree Experts is a family owned tree maintenance and removal business that has been trusted by the people of Brisbane for over 30 years. 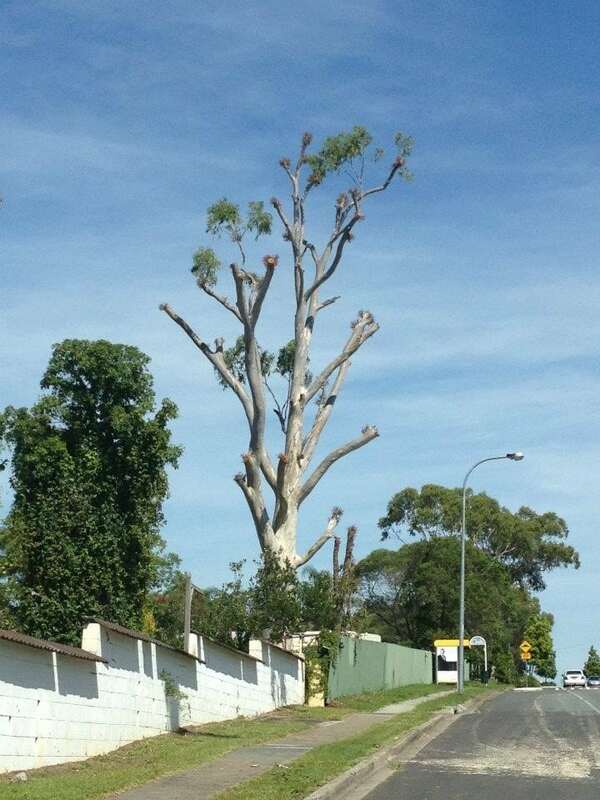 You can contact us on 1300 043 740 or email us and see the difference we will make to your trees.